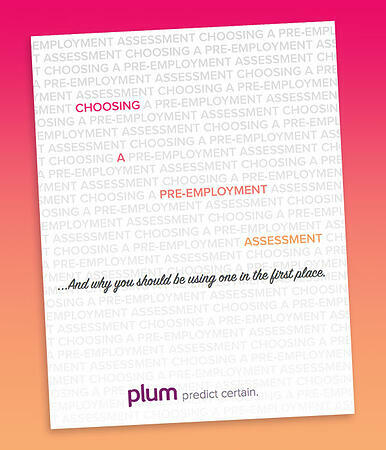 In this guide, we dig deep into the reasons why your company needs a valid pre-employment assessment for all your hires. We even provide a detailed checklist of what to look for when you're shopping for the assessment that's right for you. Read now to learn how to spot invalid assessments, why customization and user experience are make-or-break features, and more.